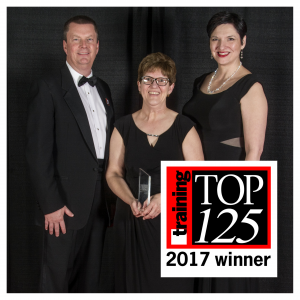 For the third year in a row, Guckenheimer has been honored by Training Magazine as a “Training Top 125 Award” winner! This award acknowledges organizations with the most successful learning and development programs worldwide. This year, we were ranked #121 and are honored to be recognized among industry leaders. Guckenheimer is also the only food service company to be included in the top 125.